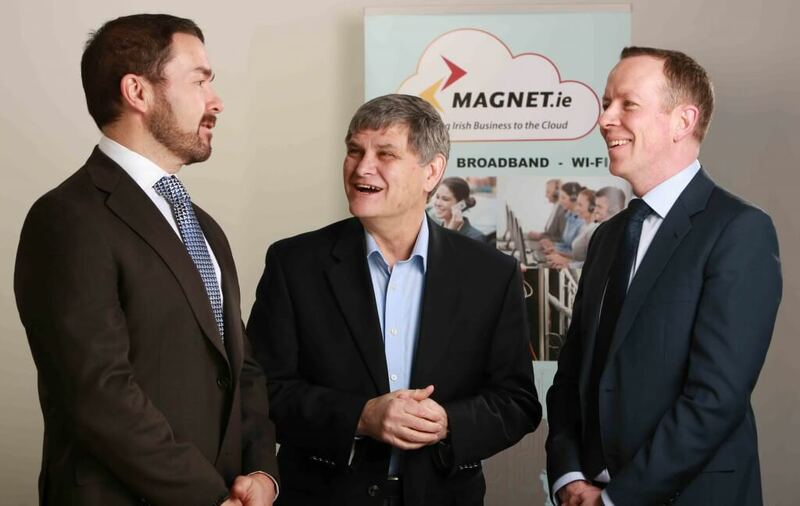 Established in 2004, Magnet Networks, with the support of its parent Columbia Ventures Corporation (CVC), has invested in excess of €120 million in developing an advanced telecoms network which has enabled the company to acquire a strong reputation in the business telecoms market, counting Amazon, ESB, Adobe, Lidl, Fáilte Ireland and Centra as clients. 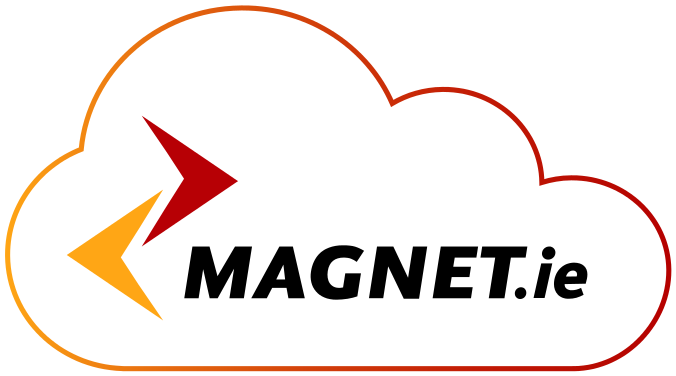 Magnet offers a range of broadband, wi-fi, voice and cloud telephony solutions along with cyber security and managed services. It is headquartered in Dublin with offices in the Galway, London and Pune in India. Mark Kellett, CEO at Magnet, Ken Peterson, CEO at Colombia Ventures Corporation and Jonathan Dalton, Head of Corporate Finance at Key Capital. Speaking of the deal Sean Bolger, CEO for Imagine Communications Group said: “With the industry shift to next generation infrastructure driven by the need and demand for high- speed broadband and IP services, the strategic opportunity and focus of Imagine and its investors is to extend the reach and deliver fibre-based next-gen services to regional and rural communities across Ireland. Key to delivering this strategy, and the full benefit to businesses and consumers, is our open wholesale partnership approach facilitating existing and new innovative service providers. *Ranking based on landline telephone provider numbers from the 2015 ICT Business Survey (SME Market). Landline share is the nearest proxy for overall B2B share.